Attending your examination appointments is crucial to having a healthy and beautiful smile. During an examination appointment our dentists check your teeth, gums and mouth to make sure everything is ok. This is important not just to prevent and treat any cavities or other oral health problems but also to prevent oral cancer. Examination appointments are free under the NHS and are generally recommended every six months; even with a full set of dentures, as the dentist will still check your gums and mouth for preventative reasons. We take prevention very seriously, as even such dental diseases as tooth decay and gum disease can be prevented. We don’t just focus on treating problems, but also on helping you prevent them from happening in the first place. Since dental examinations are free under the NHS, check-ups are affordable for everyone. During you examination appointment our dentists will give you all the advice you need to minimise the risk of dental and oral health related problems. We will discuss with you any risk factors you may have and develop a plan for you to minimise these risks. The sooner preventative dentistry is started the better change there is for you to keep your teeth healthy and that they stick with you for life. We advise bringing your children with you to your check-ups even at an early age, as getting used to the environment and noises of the dental practice at an early age can prevent any dental phobia. We offer a special education programme to our little ones called Childsmile, which is free under the NHS and you can read more about it on our dedicated page for Childsmile here. 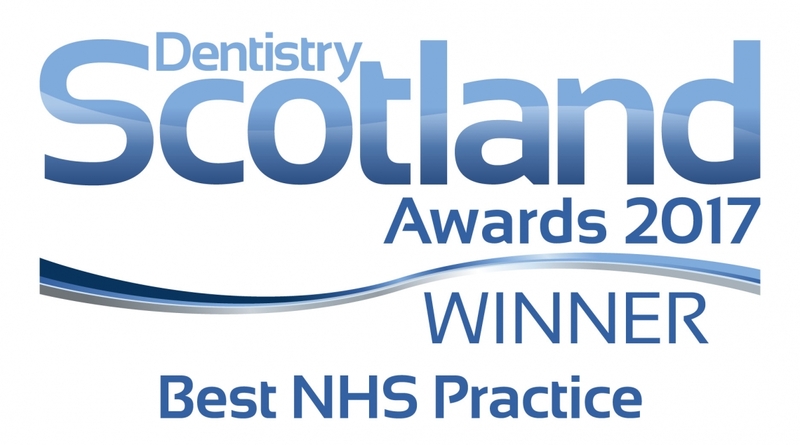 Registering with our Huntly NHS dentist is free and so are your examination appointments. To register you can fill in our online registration form here or contact our dental practice via telephone on 01466 792 787 during our opening hours. 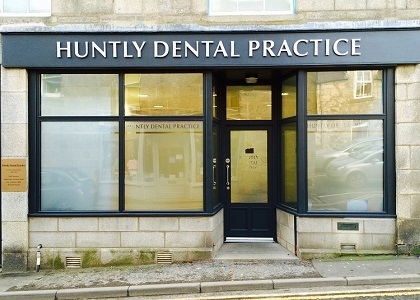 Our dental practice is open from 8AM to 8PM Monday to Thursday and 8AM to 5PM on Fridays. We are always here to help so please get in touch.